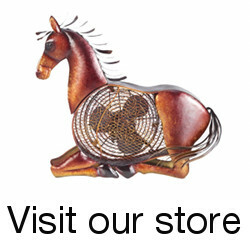 Making the world of twitter horses easier to navigate, one horse lover at a time. If you haven’t already done so, be sure to check out the horse artists on twitter too. Be sure to stop by and say hi to @theequinest too. 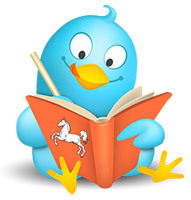 A listing of horse photographers on twitter in alphabetical order – all links open in a new window. If you are a twittering equine photographer, be sure to send me your details so I can include you to the list. Back to horse professionals on twitter. This entry was posted in Equine Online on June 2, 2009 by The Equinest. Please could you add my details to the above list. I also just finished updating my page for the 2011 Devon Horse Show offerings, so please feel free to take a look! If you need more information, please know!